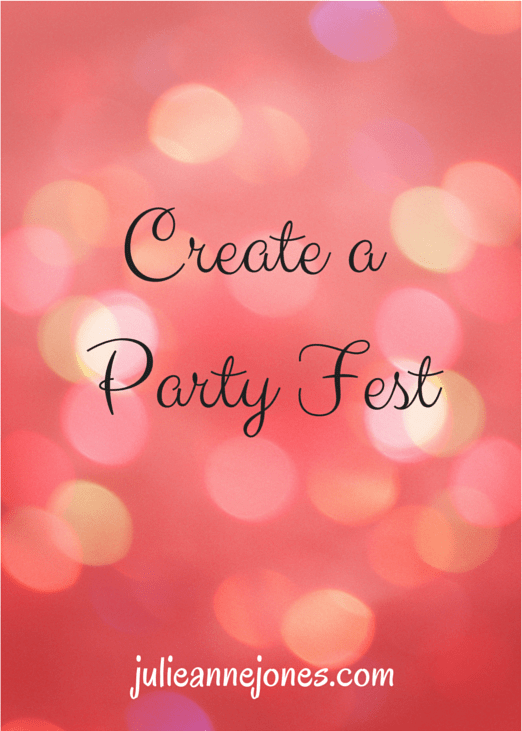 This time of year, as we head into the most busy month in your home party plan business, it’s challenging to find the time to host parties. Since parties are the lifeblood of your business, the more you do, the better your business and the faster you grow your team. But working more than two or three nights a week probably isn’t feasible for you. During the holiday season in particular, we’re always looking for ways to work smarter instead of harder. When I was working my party plan business, I held a multiple host event on the 2nd Tuesday of every month all year long and it increased the number of shows I held from six or eight to up to sixteen each month. I thought that I’d share it with you at the end of this month so you can use it in November to host more parties. In a nutshell, it’s a multiple-host event during which you hold several parties at one time on one night in one large space. You can also turn this into a quick opportunity event as well by adding a short presentation and testimonials from your team members at the end of the evening for those who choose to stay. Design a fun, themed invitation for your event (A Christmas shopping theme during this time of year makes perfect sense). Most importantly, be sure everyone has fun and have them spread the word about your event (especially if you’re doing it once a month). I had regulars who showed up every month because of the fun and the raffle prizes. It’s a great excuse for a girl’s night out.